I wish more companies did. I know that I will be ordering from them! Thanks for this! Agreed! More companies should be like this. 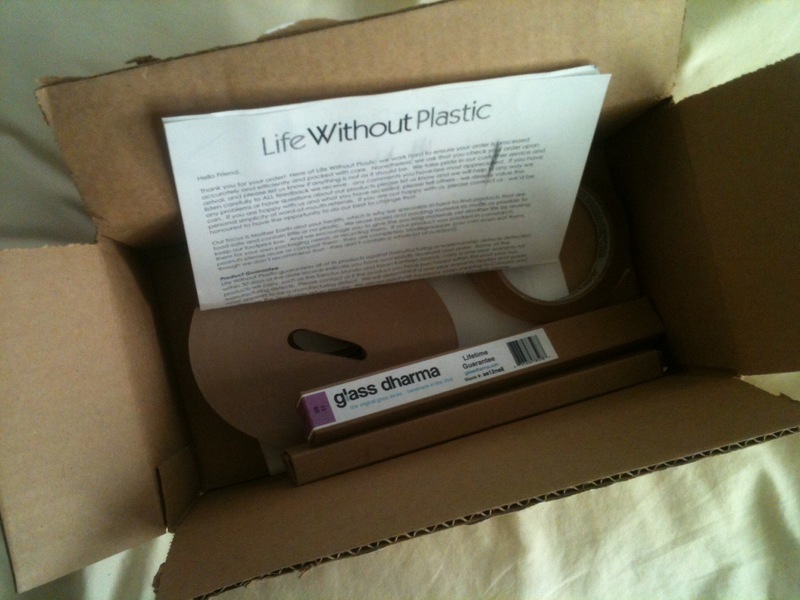 I’m so glad that you write to companies when they package with plastic, I do so as well. Once I had to write to a yogurt company because they started putting plastic labels on their returnable glass bottles! The plastic completely defeated the purpose of having returnable packaging. I think they must have realized the problem because they stopped using the plastic labels after that test run. The tape looks great, I’ll check it out! I feel safe ordering from this company now, thanks! This is important that we do our best to preserve and protect our world. Garbage bins need to be placed all over the cities in the US so that we don’t liter and do other things. Not many companies are as mindful with their packaging because there isn’t a large enough demand for it. Boycotting companies that are overzealous with plastic and supporting the more ethical producers is the best thing we can do to fight it.